When I love something, I want all my friends to know about it, and, when possible, I want to share it. If you despise paper-pencil assessments, then you have to try this . . . In fact, I love it so much, I want you to try it for FREE! Let me explain! Hide and Seek is one of my best weapons for infusing recognition skills with fun. It’s such a simple concept and my students NEVER ever tire of it. I mean . . . there are days when I’m like, “Seriously! 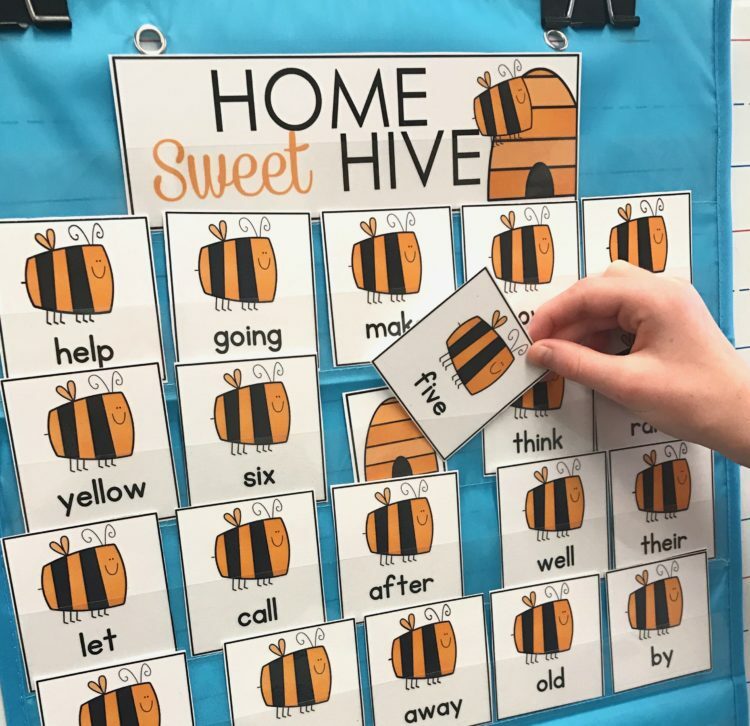 You want to play this game–again!” And I always hear “YES.” It’s a wonderful problem to have because once they learn the game, you can change up the skills, tier it to differentiate based on readiness and because your sweet kiddos know and love the game, it becomes a super independent station activity. 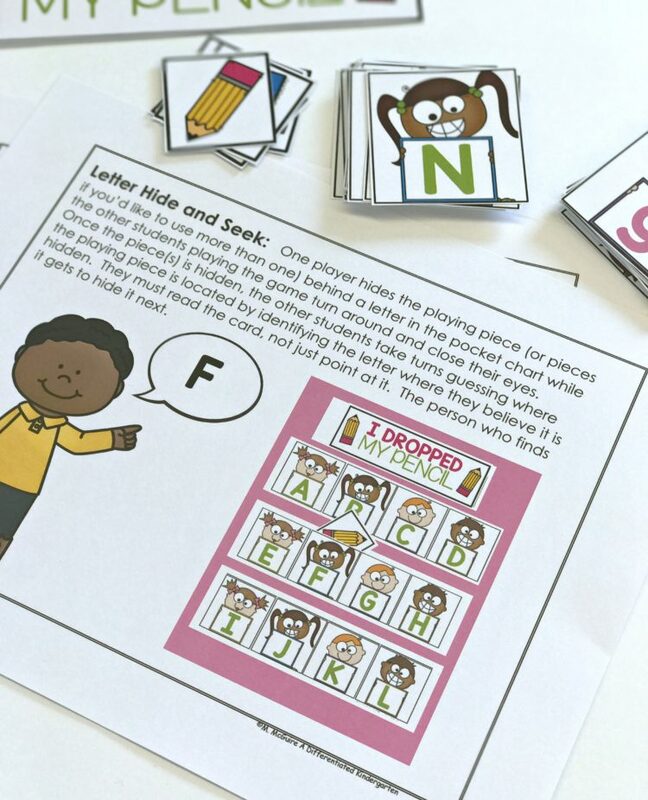 My August/Back To School Letters and Numbers Editions of this Hide and Seek game are perfect for teaching the game. With visual activity cue cards like the one below and a couple of times playing, this game becomes so independent. It’s a familiar choice in my math and Daily 5 stations. 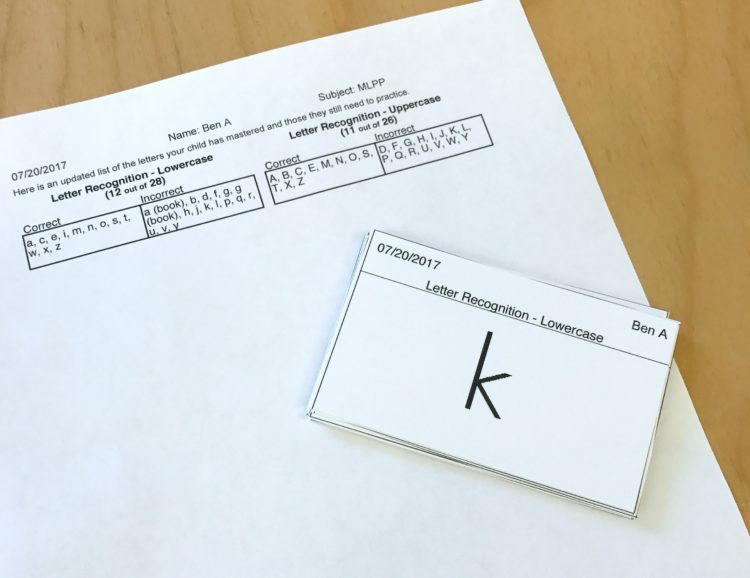 Once that happens, then the activity also becomes a great way to do those initial assessments that help you gauge your students’ letter recognition at the beginning of the year. You know, when you’re scrambling to get pre-assessments done so you can get your activities differentiated while collecting data for your administrator? It can be a bit overwhelming, can’t it? 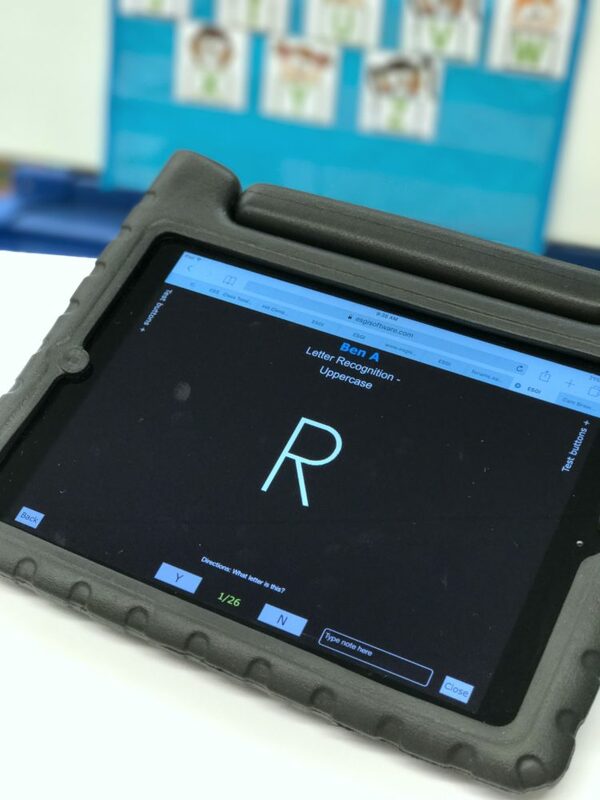 Well, Hide and Seek, with a little help from one of my favorite assessment tools, makes collecting data easy for you and engaging and fun for your students. One of the beauties of Hide and Seek is that you can use it for a myriad of skills. Seriously! I have hide and seek sets for sight words . . .
ten frames . . .
tens and ones . . .
You name it, there’s a Hide and Seek for that. And they are super simple to differentiate. I just place the cards in color-coded pencil bags and my students know exactly which set if right for them. The game works like this . . . Place the small playing cards in Target sized pocket chart. (I love those little pocket charts.) 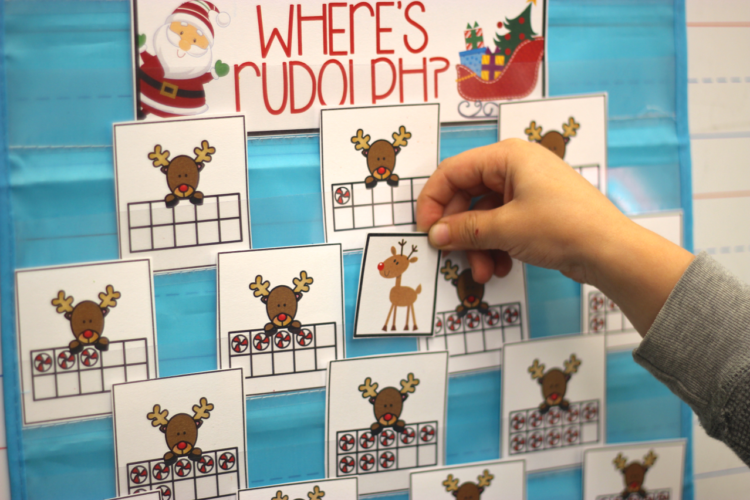 The readiness level of your kinders will determine how many cards you use and, in the case of numbers, whether you put them in randomly or in order. I include several hiding playing pieces in these sets, but I would use only one if I only had 10 numbers or so in use. As you increase the number of playing cards, you will want to add hiding pieces. So while one person is hiding the card or cards behind the playing cards, the other players have turned their backs and are hiding their eyes, because anyone who has ever been in kindergarten knows that ‘no sneaky peaky spying’ is the rule. Once the card(s) has been hidden, players turn around and take turns trying to guess where the card is hidden. They can’t just point and say ‘that one’ though. They are required to say the letter. The student that finds the card (or locates the most cards) is the winner and gets to hide the card next. And maybe it’s just my students, but if I just change the theme from month to month . . . it becomes a completely different game for them. So yes, I have a bundle of the same skilled Hide and Seek games that I change out every month. Just that little bit of effort to change out the theme keeps the game fresh and exciting. Here’s another way I use Hide and Seek for assessing. If you ever wander into my classroom, you will find me with an iPad or my phone in hand. I promise you, I’m not shopping Amazon, I’m using ESGI to assess my kids on the fly. The thing I love about ESGI is that it is quick, easy and it saves me tons of time. An even greater bonus regarding ESGI though is that I can see where my students are at any given time. I know exactly which letters they are missing. 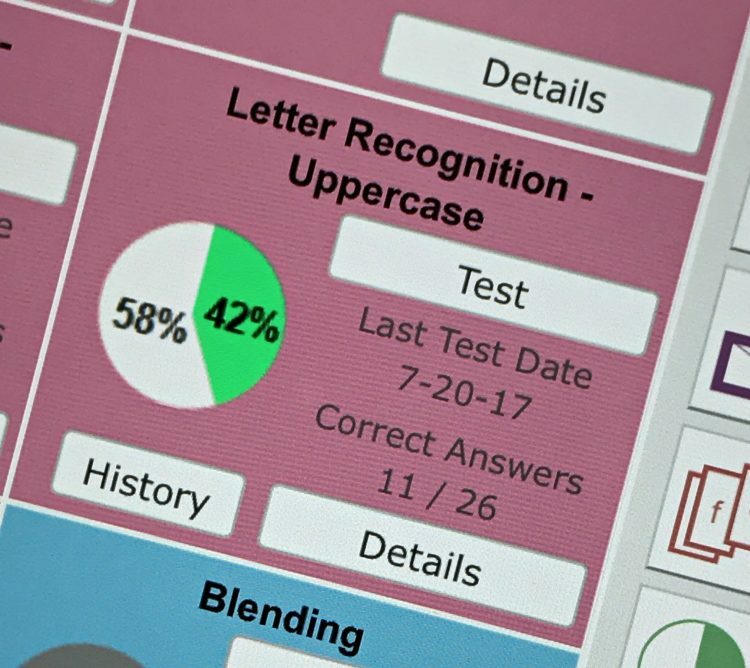 So if I am working with a small group, I can take that information and place those letters (or another skill) in my pocket chart and use the hiding piece to assess their progress on those skills they are still missing. ESGI has these amazing resources that you can use to keep parents in the know, as well. 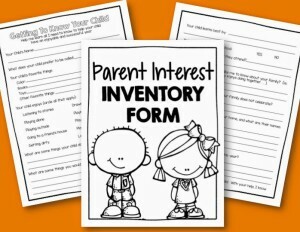 Whenever you need to, you basically hit a button and print off a parent letter for your entire class indicating which letters, numbers, sight words . . . whatever their child is missing. Want to send home some flash cards to help parents work with their children at home? Yep, it does that too. And here’s the best part . . . I’m giving you a chance to get your hands on ESGI so you can try it, too! By signing up with ESGI and using my DifferKinder code, you’re going to get 60 days free plus a $40 coupon. If, after 60 days you love it, and have to have it, well use that $40 to make it happen. I’m going to tell you, it is going to make the first 60 days of school so amazing for you. Do me a favor, just try it. I promise you won’t regret it. I’ll be back over the next several weeks to give you some more assessment tips. It used to be my greatest struggle to find the time it takes and the process of collecting paper and recording data . . . but I don’t have that problem anymore. 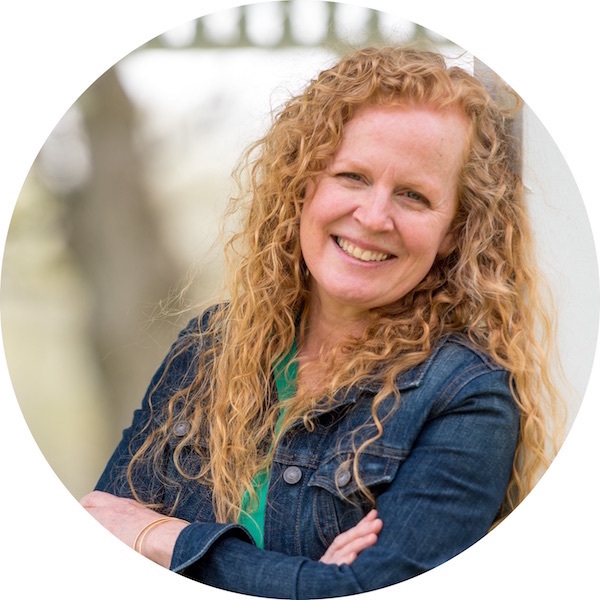 If you’d like to find out more about Hide and Seek games available in every conceivable skill, click HERE to get to my store. If you’d like to try a free, numbers edition, pictured above, just click on the Start Your Engines picture below. It’s an easy downloadable Google Document. 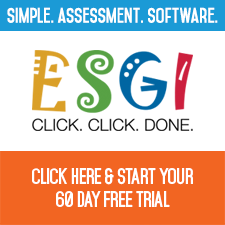 To sign up for your FREE trial of ESGI just click on the picture below. You will get your 60-day trial, plus be entered to win 1 of 10 Amazon gift cards worth $50, or 1 valued at $500. I can’t tell you how much you’re going to love this. I literally walk to my specials with iPad in hand and while I’m waiting for the gym doors to open, I’m assessing Ball Words and collecting data. Who wouldn’t love that! Thank you for this wonderful lesson. I have used similar lessons in my classroom and my students like yours always want to play this over and over again. I loved the way you differentiated instruction and all the visuals you included. That you for giving us a freebie. Your other ones will go on my Wish List which I hate to say is a mile long. Have a wonderful summer. Thank you for sharing your wonderful talent with all of us. If I sign up for the 60 day trial can I postpone the start day to the first day of classes? If not, will the offer still be active in September? LOVE your great materials!! Thanks for always coming up with something new and useable!! I LOVE LOVE LOVE this idea!! Assessments get so hard and tedious but this game sounds great!! I’m definitely going to give it a try! Love the Start Your Engines # Recognition Game! Thanks so much! I am already an ESGI user and appreciate all your post about it. You are one of the reasons I signed up for ESGI a few years ago! Thanks for ALL you do to help teachers! Thank you so much for the game! I have all your morning work stations and this will be a great addition. I love the idea of the Hide and Seek games for making recognition and review fun. Thanks for the great activity! This will be great to quickly assess my First graders at the beginning of the year. I will also be able to use this during intervention for my striving students. Thanks for the activity. I will surely try this Hide and Seek game with my kiddos! This is wonderful! My students have loved your Hide and Seek games! Thank you for the freebie! As soon as I catch up from all of the spending I’ve been doing,  I can’t wait to try some of the other games. I love games that students already know how to do, that can also be adapted to other skills! My Kinders LOVE the hide and seek games! They are so easy to differentiate. After we have played a few times they can even play in small groups. I have used ESGI for a year and a half and love it. It gives so much great data my school to purchased it for our grade team! I love the hide and seek activity and absolutely love all your products!! I am excited to use them in my classroom. I have been using ESGI since it first came out and it just keeps getting better! Thank you for sharing your brilliant ideas! My students love these activities! I have used these for our math stations last year, and it was always a favorite and a good one they could independently work at. This sounds like a great way to keep plugging away at data collection in a fun game. I’d love to try ESGI with my struggling readers. I love the Start Your Engines counting activity. I know the kinders that I work with will love these. Thanks for the freebie! I love this activity and can’t wait to use it with ESGI. Thank you! This looks really fun for kids and me. I’m looking forward to using this activity with my students. I think this is an incredible idea using a fun game that kids enjoy to reinforce standards. I am excited to try out the Start your Engine and other Hide and Seek activities. These are new to me but I know my kiddos are going to LOVE them. Thanks so much for sharing your creative ideas with us. I love the Start Your Engines Activity! I can’t wait to use it soon with my Kindergartners! Thank you!!! My students love the hide and seek games and I love all the variety. Thanks for the Start Your Engined freebie. I think the beauty of these games is not only are they engaging, but they seem easy to implement. I’ve been thinking about ESGI, and I think I’m ready to try it out next week, after school starts. It’s not cheap, but if it’s going to make assessments easier for me, sign me up! I can’t wait to use this non pencil assessment for my kiddos! They will have so much fun they won’t even know it’s an assessment! That’s a win win in my books! I love these games! So do my students. I started using ESGI last year and it is a game changer. I want to try some of your ideas from this post to help with assessing. Thank you!! I love this resource! 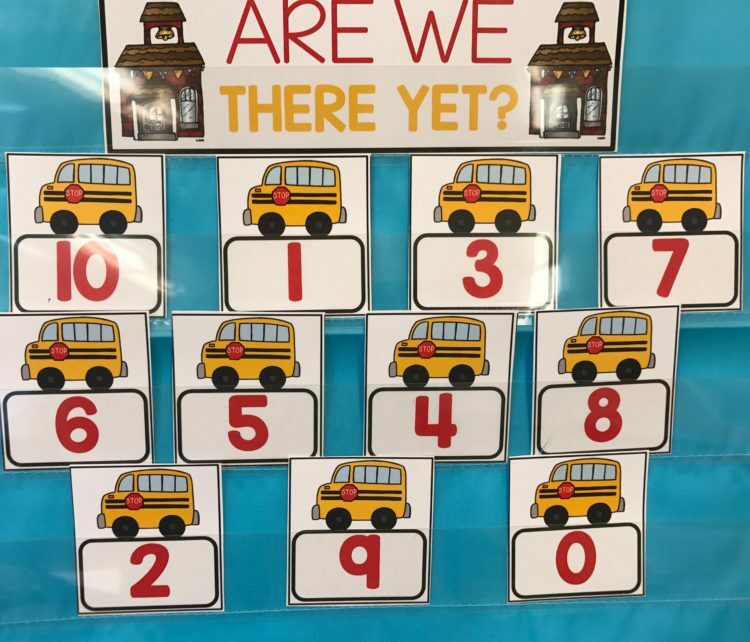 Being that I am teaching kindergarten for the first time this school year, this resource will be a great way for students to understand numbers, work on fluency, as well as engagement!! I am so excited to try the hide and seek games with my kinders! They will love the hands-on fun and it will make assessments so much better! Thank you for sharing! This game looks so fun! I think this will make my students really excited to learn their numbers or any sight learning subject. OMG, such a great resource. Little kiddos need to get up and move around to stay engaged. You’ve provided such a variety of activities that will keep them motivated. The graphics are also so inviting. Thanks for sharing! 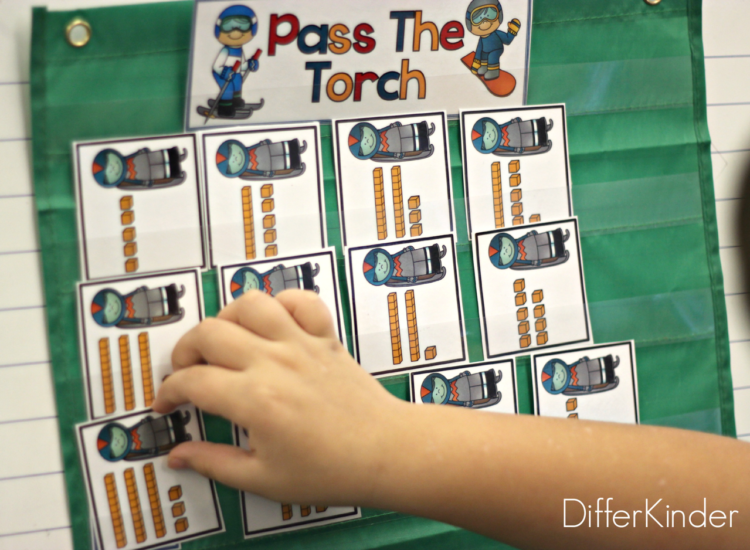 Love the versatility of this activity and the special cards, like “out of gas” that come with it! I can see my students having a ton of fun with this! I think my students will love the Start Your Engines assessment. When students think they are playing a game, they are more engaged in the activity. I can’t wait to use it with my kinders this coming school year. Thanks again for sharing another great product! I love all of these! I want them all! And I can’t wait to try out ESGI this year! I’m going to use this idea for spelling practice for my 3rd graders. 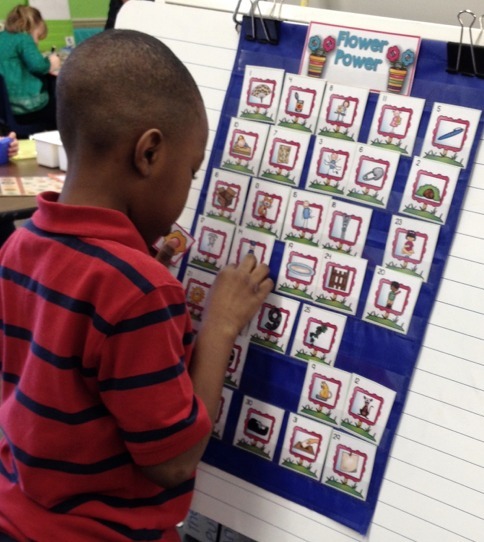 I can also use it for sight words and centers. Game-based testing is so much more fun than pencil and paper. Thank you for creating a great selection of assessments. Love your work!! I really like using your products for my centers!! I’ve never had a student complain or don’t show interest when I use your activities! ! My students were very motivated when we used a hide and seek activity for sight word recognition. We did it whole group, but I love the idea of using it and in a small group or center. 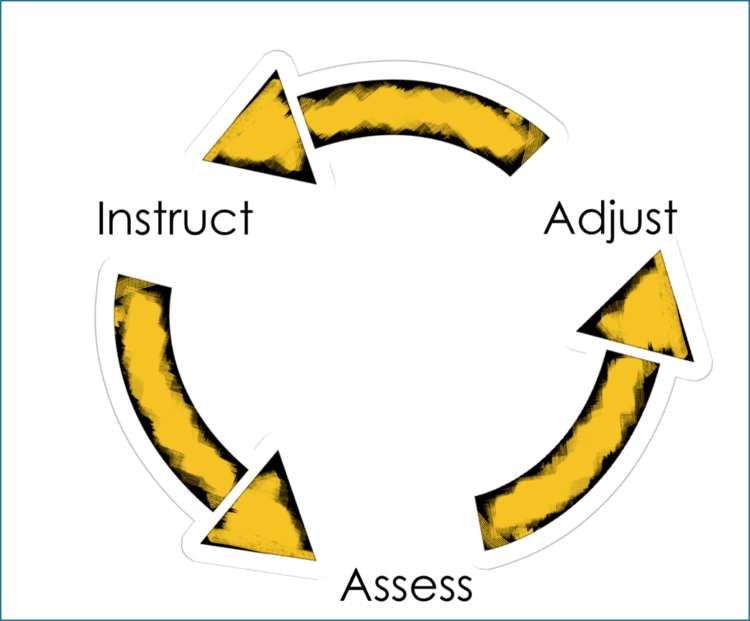 This way you can truly adapt it to the working level of your students. Thanks fir the great resource! Wow, this looks fantastic. Thank you for sharing the Start Your Engines freebie. I love to teach with hands-on, fun, game learning material. Children love it too and respond with enthusiasm. They don’t realize they are learning so much. What children learn with pleasure they retain. Wow, thank you. I can’t wait to use these with my kinders this year! Thank you for the freebie! These look like fun and I can’t wat to try them. Your ideas are always so helpful and engaging for my students! I also love using ESGI for quixck and easy assessments. It is so helpful when we do our state KIDS assessment too! My kinders love the hide and seek games. Thanks for the Start Your Engines freebie! I love that you store these in pencil bags. So clever. My kinder love ANYTHING in a pocket chart. Thanks for the new idea. We w8ll be playing hide and seek this year. I love the hide and seek games. I started using them last year with my K students. I will be buying the bundles. Continue making great K resources. Super lovely idea to encourage students to be thrilled about learning. Thanks! WOW! This is fabulous! I am new to teaching in a K-1 multi-age classroom, and I love all your posts, pictures and suggestions for differentiated learning. I have set my classroom up based on your version of Daily 5. I am truly enjoying setting up and decorating my room, finishing up my curriculum planning, and lessons and activities. Thanks to you, I feel that much more prepared. I am grateful for you :)! Hey, super lovely activity! Thanks for sharing it with us, I know kids will be thrilled about it. What great ideas in Start your Engine. Thanks for a wonderful resource for my 3-5 year old special needs students. 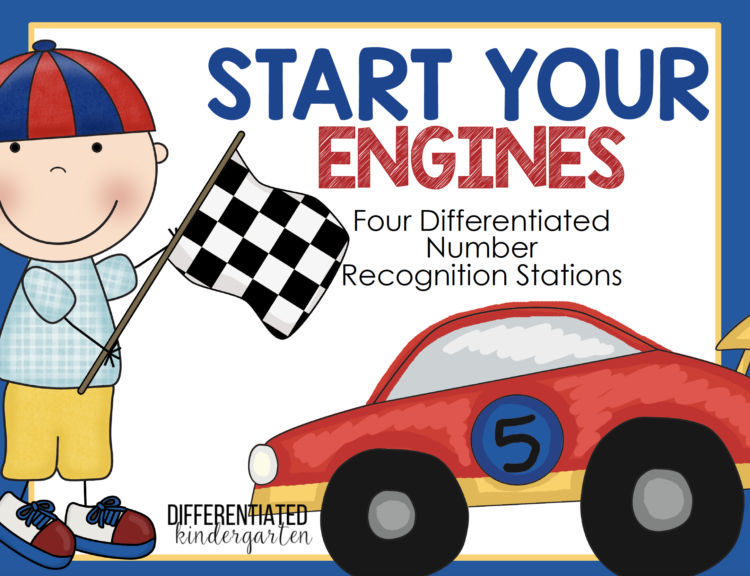 Start your engines is an amazing number recognition and sequencing activity that my young 5 year olds will love in TK. I’m excited to use it this year! 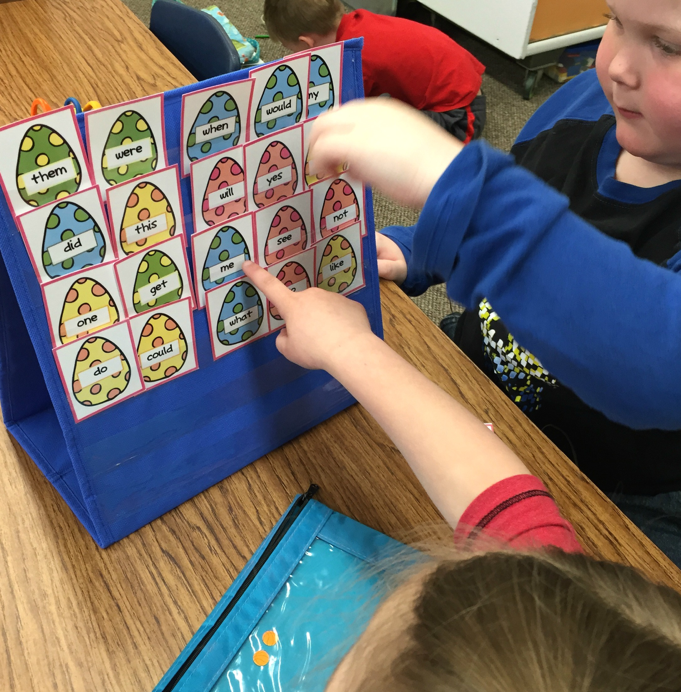 I started using the fine motor morning bins this past year and the kids loved them. Thanks. I can’t wait to us Star your engines for number recognition and sequencing in my TK class. My young 5 year olds will love this. Thanks for all your great ideas! Wow! These are great ideas to get children excited and engaged right away!!! Thanks for sharing!!!! Old dogs can still learn new tricks! 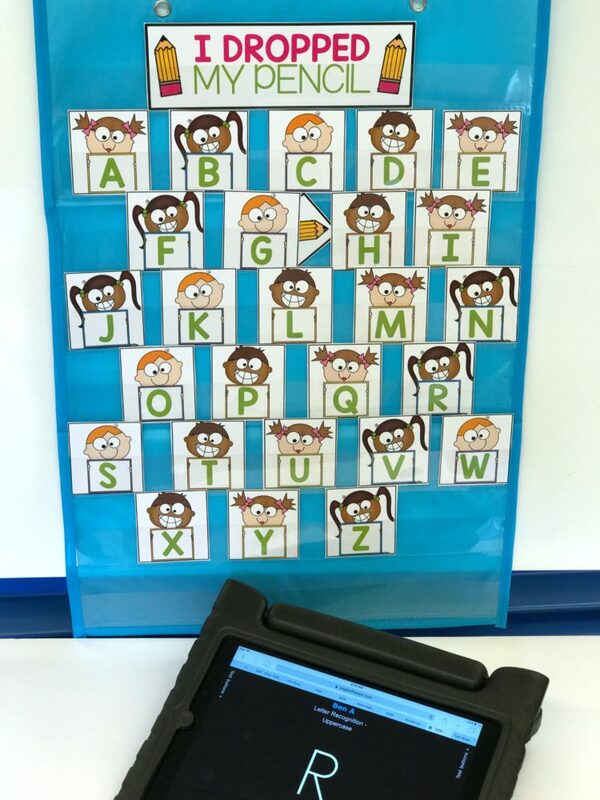 Thank you for this great idea to use play for learning and assessment! I can’t wait to get started with Hide and Seek games in my classrrom. I just know my class will love playing the games and I will love that they are practicing different skills! Wow!!! Love these Hide and Seek sets. I’m also going to try this ESGI, seems so easy! Thank you for the post! I purchased a few beginning of the year Hide and Seek games and look forward to growing this center. One question, what does the partner who hid the special cards do while the partner guesses? Are they interacting or watching until it is their turn to guess? Thank you! This center is fun and brilliant! I downloded the numbers hide and seek last year and it was their favorite game! We played it as a whole group filler when we had 5 minutes to kill and it really helped improve their number id! I can’t wait to purchase the one for letters!! Hide and Seek games are so much fun! I love how the kids are learning in a playful way! The hide and seek games are a favorite in my classroom too! Thanks for the freebie and information about ESGI. I just might have to try it out! What a quick, easy, and fun way to play to learn for everyone!!! Thank you!!! I love the Start Your Engine activity, and all of the others as well. Totally in love with the concept!! Thank you for the “Start Your Engines” freebie! 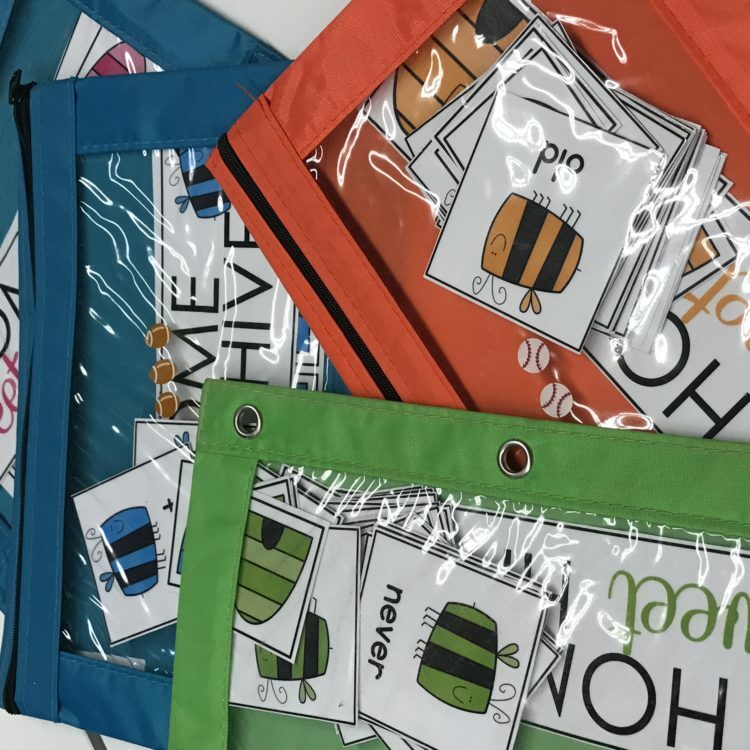 Prepping for school now (we start in September) so I have to head on over to the TpT sale and prioritize your products on my wish list– math stations, morning work stations, sight word bundles, write the room bundles, YIKES, this is difficult! Thank you for all you do to support teachers! How creative!! Love how they can simply be stored and pencil pouches. Realizing how simple the assessment piece is too is icing on the cake! Wanting to give this a try! Hide and Seek would be a great game when you need a quick filler as well! Children love anything that has “mystery” to it. This is a great activity to keep my students engaged and for me to see what needs to be the focus for future lessons. Thank you! I love that you can play so many games with one set of cards. Thanks for the freebie! I found out yesterday that I’m finally getting my own classroom, and I plan to incorporate a lot of your ideas and amazing products in my kindergarten classroom. I’m so excited! My kids love hide amd seek games too! Thank you for the freebie!! My kids love Hide and Seek. I’ve used it with both kindergarteners and first graders and they beg to play again and again. What a simple, yet great idea! I’m new to the kindergarten world, but this seems like an easy-to-implement station that is enjoyable, yet educational. Can’t wait to try it out! I just downloaded the Racing Cars numbers cards. Even though I teach math in middle school, my students with math deficiencies love play games. 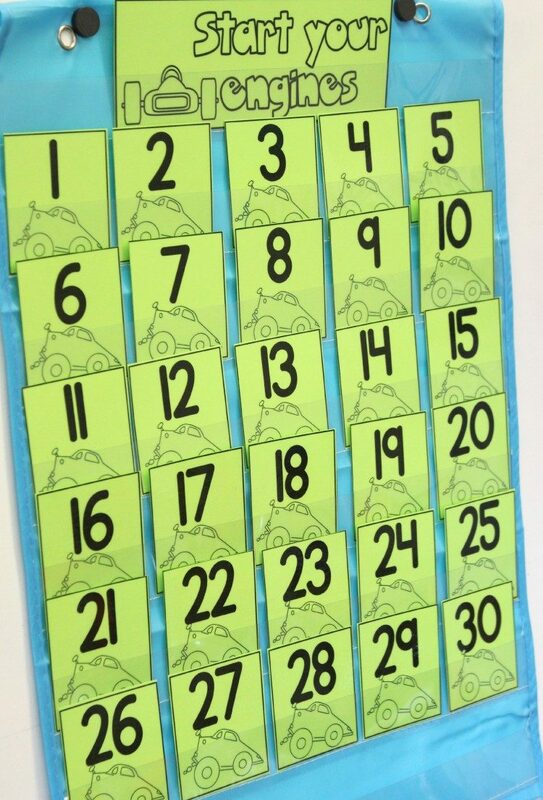 These cards can be used with higher level math skills by removing a few, or asking students to finish a sequence starting with a random card with a higher number, choosing a card at random and asking them to figure out an operation to get to that answer, etc. I love this idea! I’m always looking for year-long centers and this seems like a really good one. This seems like a fantastic idea for an ongoing center! Love how you find a way to make learning fun!!! I love the idea of the Hide and Seek games for all skills. 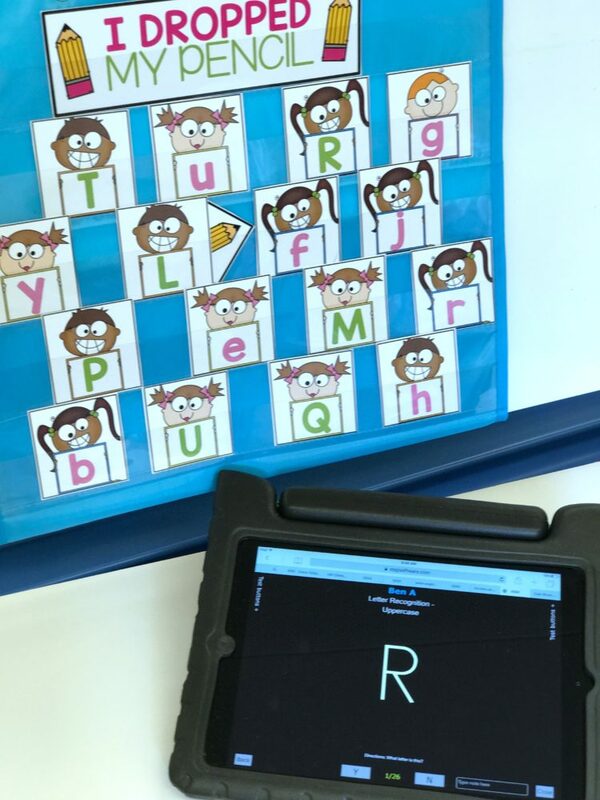 I could see my students being engaged and having fun while practicing their sight words. 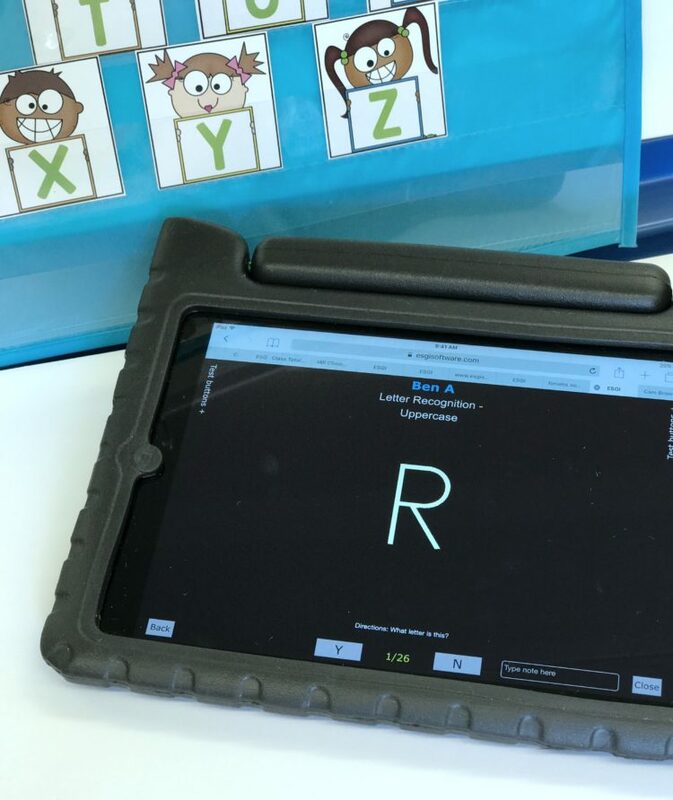 Thank you for sharing how you use them in your classroom! Creative, quick, and seems engaging. Love the hide and seek game! I will have to check out ESGI for assessments too! Thanks! Love the Hide and Seek idea! I can’t wait to use this in my classroom. The students will love the graphics that are on the hide and seek games! Thanks for sharing! I am excited to use the Hide and Seek game in my classroom! I am always looking for fun ways to practice skills/concepts without having to use paper/pencil activities! This is such an innovative idea! I love how your resource corresponds to ESGI! Our school is going to be signing up this year for ESGI. I will have to pass your code along to our admins. Thanks for the awesome giveaway! Thanks a ton. Remember, there is a $40 coupon when you use my code. Thanks for a fun game! Can’t wait to see it in action in my centers! My kids love this game too! Thanks for the freebie! I love these games. I’m excited that there are so many different styles to choose from. Love this game, thanks for the freebie! I love this idea. I have a lot of old pocket charts that I’m not using. This is such a simple activity that can be applied multiple ways throughout the year.. Can’t wait to try it with the kids. My students love anything that seems like a game. I’ve looked at these in your TPT store before and can’t wait to try it out. Thanks!! I love the Start Your Engines number recognition activities! Thanks for sharing them. Great freebie! Good resource for beginning of the year struggling firsties! My kindergartners love playing Hide and Seek! I love the flexibility to target specific academic skills while they practice turn taking and listening skills. Win win! Thank you for sharing a great way to assess that is fun and engaging and does not require a large amount of time. Thank you for the freebie to get started. I love the start your engines counting activity! Thank you so much for keeping us teachers encouraged with your excitement! Thanks for including a freebie to help us as well! When I taught kindergarten, my kids lived hide and seek games, and my PreK kids love them too. It is one of our favorite transition time activities. I LOVE your hide and seek games!! They are so fun and the kiddos don’t even realize that they are mastering number and letter identification and more! I am all about a hands on, fun approach, to assessment so they don’t get stressed out or frustrated! Thank you so much for the freebie! Love all your Hide and Seek games. My students beg for a new one each month. I use them in Stations and during our morning meeting activity time. Thank you for creating such valuable resources. Great idea! Love the no paper pencil activities that keep kids engaged. Thanks! Thank you for these ideas and free download to get started. My students love Hide and Seek. It’s nice to get more options for Math Stations. I am so excited to get to purchase your Hide and Seek bundle. Thanks for all of the great tips on storing and organizing these games too. I love all of your centers and morning work ideas. I don’t know how to balance it all, but this is all awesome. I love these hide and seek activities! I am a pre-k teacher and hate paper pencil assessments. i love that this is like a game and is super simple. I will be trying it in my classroom this year. I love your morning work tubs! I can’t wait to try this free math assessment! I’m so glad I found your blog; it has been very beneficial for my Kindergartners. I absolutely love the simplicity of this idea!! Can’t wait to try it in my accelerated pre-school class! Sweet! Hide and Seek Games are the best for easy assessment and independent work stations. I love your resources! I have up to 50 students because I teach half day. Is there a way to manage 2 classes in ESGI? I believe so. You can send them a note and they can help you out. Great Activity! I’m doing a sports theme this year so I can’t wait to use your “Start Your Engines” station for number recognition. I love your resources and so do my k-kids! I will be trying the trial ESGI. I want to present this to our curriculum dept. Finally something that is K appropriate! I love all of your hide and seek activities and so do the kids! 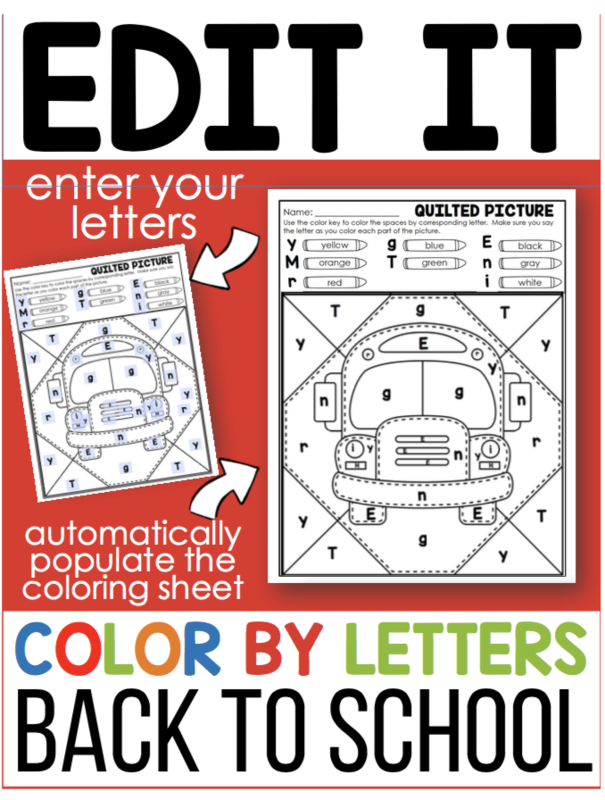 Thanks for sharing this freebie- it will be great having something all set for September! I am such a huge fan of your blog! I am looking forward to implementing your Morning work stations this year and can not wait! Thank you for the freebie assessment, I will definitely be using these this year…so much more appropriate! This is such a great way to differentiate. I love all the ready made ideas of how to use these cards. The ideas can also be used for many other activities. I also like how it will be more appealing to the boys. This is awesome and a great idea for my kids that need the extra intervention. I love all of your activities!! This is a great idea and resource! Love this idea. I can’t wait to implement. I have two small standing pocket charts I haven’t known what to do with. Now I do!! I love the number assessment! I’m really hoping it speaks to the boys in my room as they are always a little more difficult to assess! Thanks! I love it all! Thank you for creating and sharing! Great resource that makes learning fun! Thanks for sharing! Such a fun activity! I know my students will love to play! Thank you for your continued ideas and resources. I love all of your resources! This is so amazing! I can’t wait to try it. 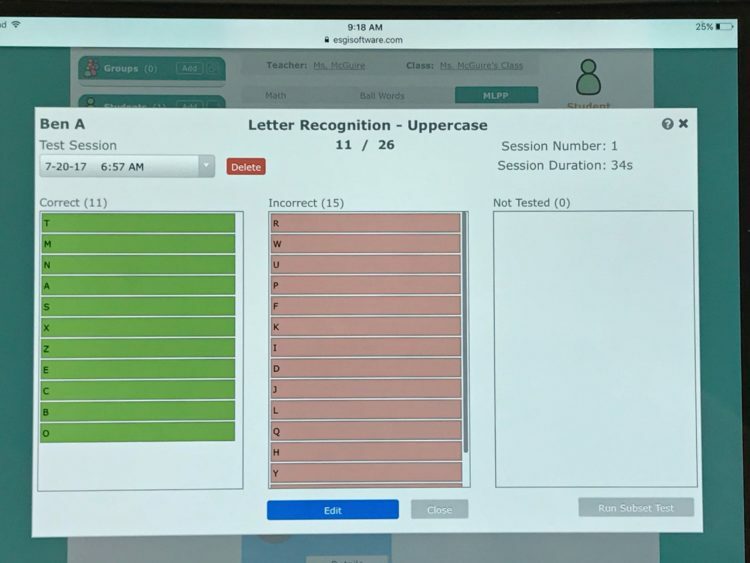 It would be interesting for the letter ones for students to have to say a word that starts with that letter or the letter sound instead of just the letter name. I can’t wait to try this. 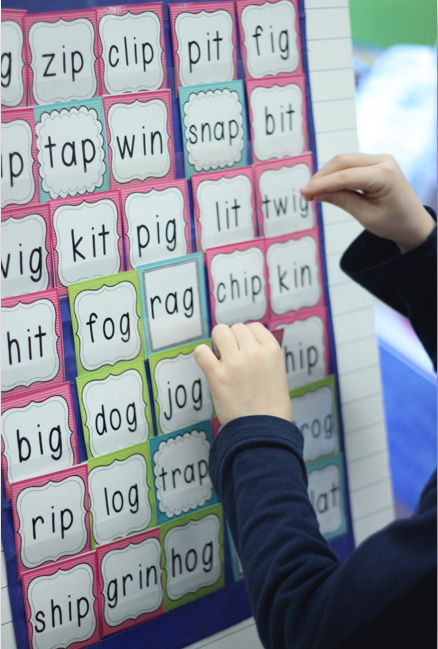 It would be interesting to have the students say the letter sound or a word that starts with a letter instead of just the letter name. Can’t wait to try “Start Your Engines.” Anything that makes learning fun and easy. Looking forward to using the hide and seek activity with my students! Thank you for the resources! Thanks for helping us gear up for another year of Kindergarten! I begin next Wednesday! My kinders will love this! I love the Hide and Seek games! I’ve used similar games but never thought of the many ways to differentiate one game. Thanks for the freebie! Thank you so much for the freebie. I’ve got my eye on a few more…:) I’m really interested in ESGI…it’s been stewing around in my head for a while! I love this and can’t wait to use it in my classroom. I have two of your other activities in my TPT basket. I am also signing up for the ESGI. I have heard great things about it. I want to work smarter not harder this year. Thanks for your products. Thank you! This will be my first year teaching kindergarten and I love discovering new activities that do not include worksheets! I love this idea because it can be used to practice any skill! I can’t wait to include it as one of my whole group and individual practice rotations!! I love this idea because it can be used to practice any skill!!! I can’t wait to include it in my whole group and individual practice rotations! Thank you!! I absolutely love your sight! I get so many great ideas from it and my kids have so much fun learning! 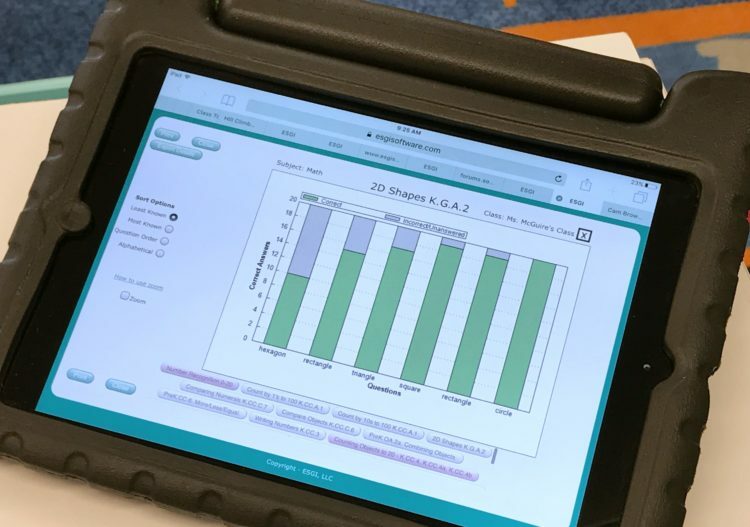 Esgi has also transformed how kinder can analyze data and in turn transformed how we target skills in our small groups and assess for report cards. Thank you so much for posting such amazing resources for us to easily implement!! These are my kids absolute favorite “learning” games!